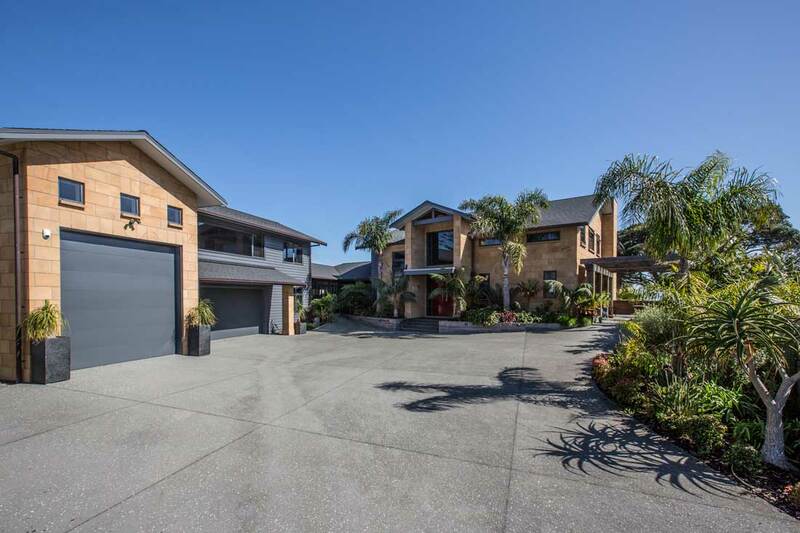 Looking to move to the fast growing Bream Bay Area in the Winterless north? Concerned about finding a Trust worthy local builder to build your dream home? 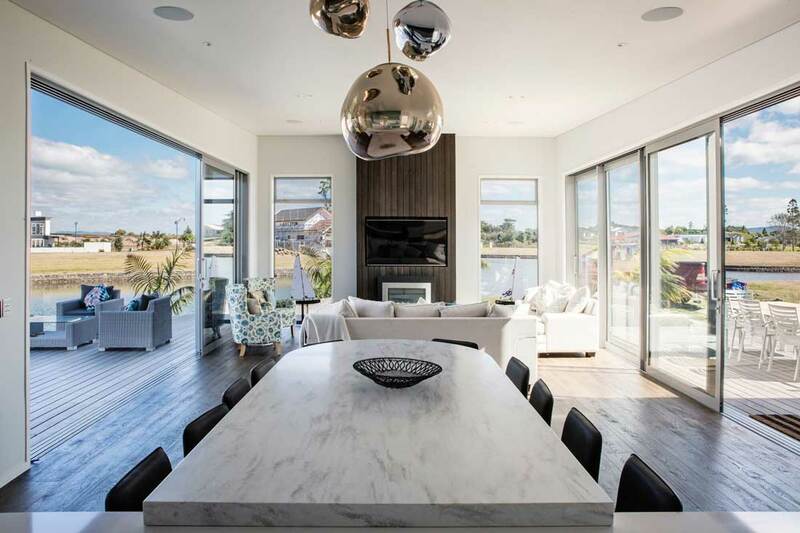 The Bream Bay/Marsden Cove area is a unique location and choosing a builder that lives locally and has an understanding of the climate and coastal properties will help maximise the living experience for people looking to build in the area. Experienced one stop building company Craig Cogan Builder will help make your building project seamless and an enjoyable experience no matter where you are based. Craig feels clients appreciate talking to a builder about their build and his online client access ensures clients can make selections, upgrades, ask questions and view photos even when living out of town. Craig can guide you through the whole building process to achieve the best possible result. Whether you need plans or already have plans, we can turn your dream home into a reality with our great ideas, solid planning, reliable systems & quality team of qualified tradespeople. 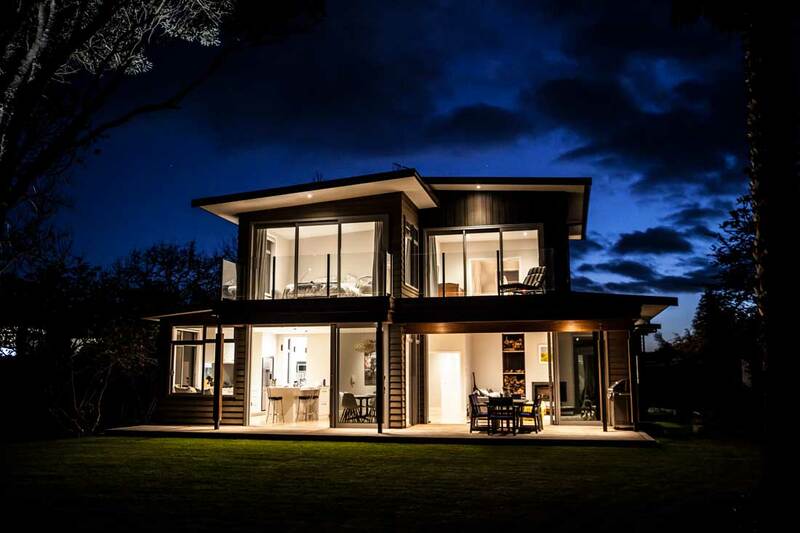 We offer a full design and build option as well as the Certified Plans range from The New Zealand Certified Builders. Craig Cogan Builder takes pride in sharing the dreams and vision of clients and delivering them a home that they will truly love. Give Craig a call today & see below what others have had to say about their experience. 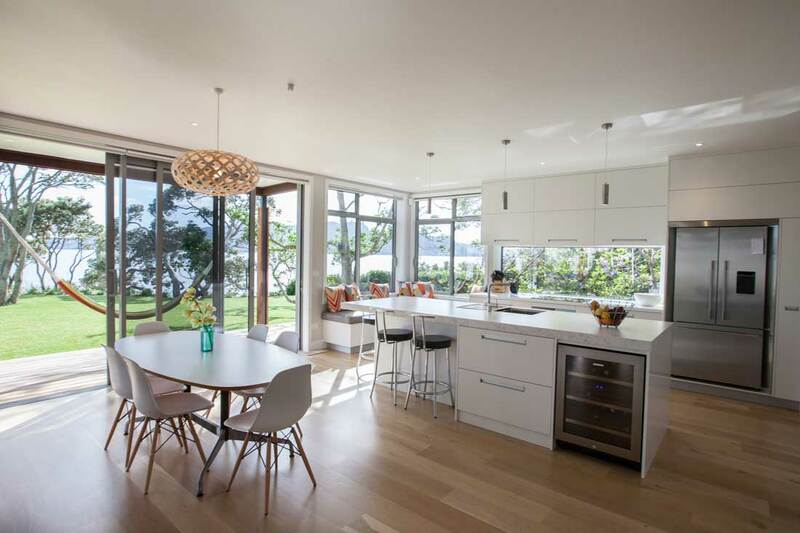 Being our first time building and wanting a reasonably high end home on our tricky Langs beach section it was really important to have a professional team around us. Our biggest concerns were "would we stay within budget?" and "would we like the end result?" When we met with Craig Cogan Builders we immediately felt comfortable and assured. They were great communicators and delivered a schedule through their online build program which also provided us with regularly updated pictures as the job progressed. The job finished ahead of schedule and we were really satisfied with the end product. We really enjoyed building and if we did it again would not hesitate to use Craig Cogan Builders and his team of friendly tradesman. 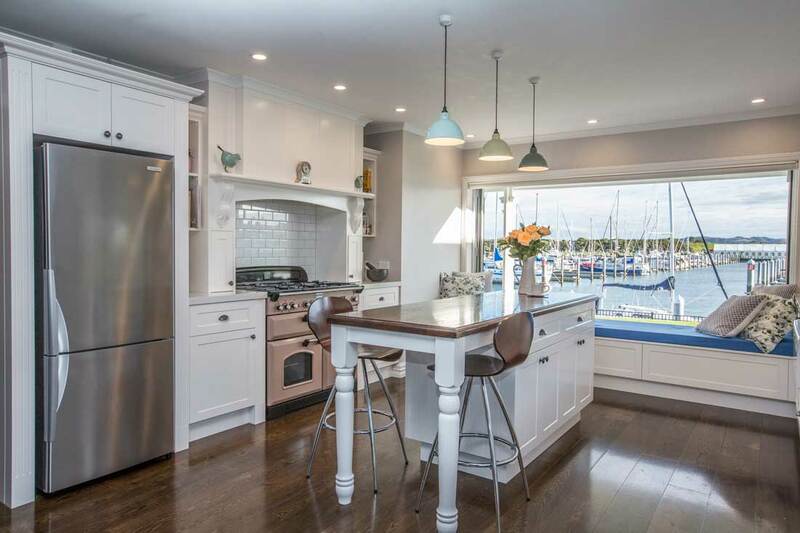 We have built several houses and since doing our last build with Craig Cogan Builder, the bar has been set to a level that most will not achieve. The whole process was faultless and the systems that are in place make it hard to drop the ball. Craig made us feel as though we were the only build he had on, he was thorough from start to finish and this was greatly appreciated since we live some distance away. The site was the cleanest site I have been to and his team were second to none, very helpful and went over and above. Thank to Craig and his team it was a very enjoyable process and we love the finished the product. 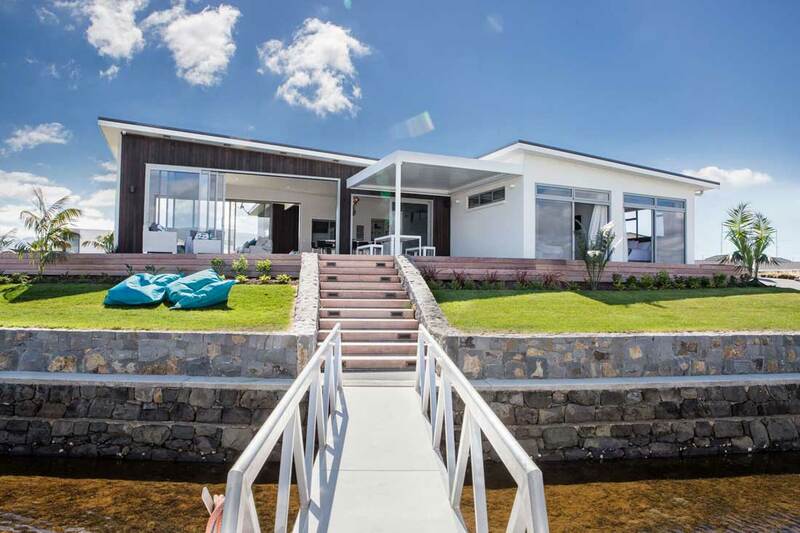 Building our holiday home in Marsden Cove was a very rewarding experience with Craig Cogan Builder. Craig's building systems were impeccable and the whole process was completed on time and under budget producing an elegant and professional result. The Craig Cogan Builder Carpenters and Sub-Contractors were excellent, motivated and competent to deal with. We met on site at least once a month but his weekly reports over the internet made it easy to make decisions remotely including while we were away overseas for 2 months. We fully recommend Craig Cogan Builder as professional, honest and capable of building projects such as ours.